Today's GT Sport update includes Special Stage Route X, new cars, and additional GT League content. Gran Turismo Sport's December update has arrived on PlayStation 4. Polyphony Digital has released update 1.29 for Gran Turismo Sport. A new update is now available for Gran Turismo Sport. 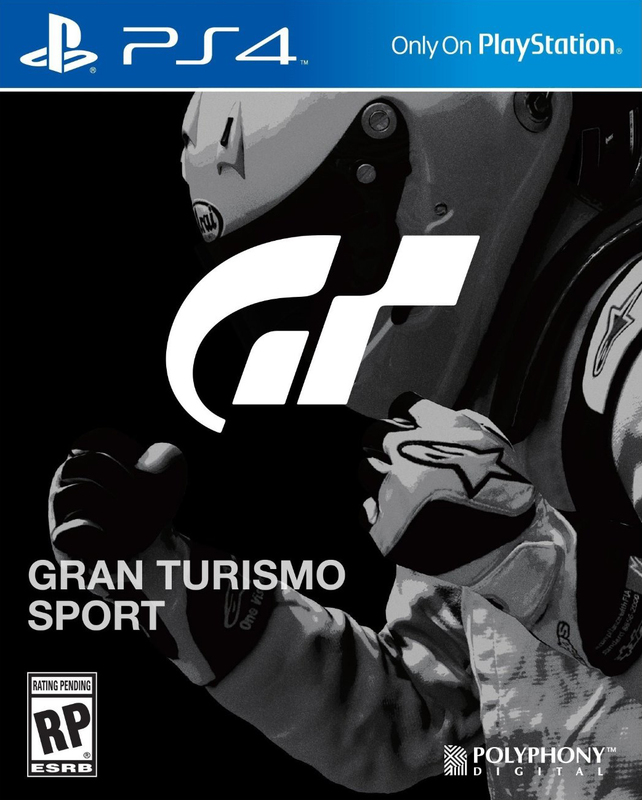 The latest free content update GT Sport arrives today. Microtransactions, new cars, and a new track are included in Gran Turismo Sport's latest update. Polyphony Digital has teased the next update for Gran Turismo Sport. Polyphony Digital has announced a new milestone for Gran Turismo Sport. Celebrate the upcoming 24 Hours of Le Mans race with a new update for GT Sport.